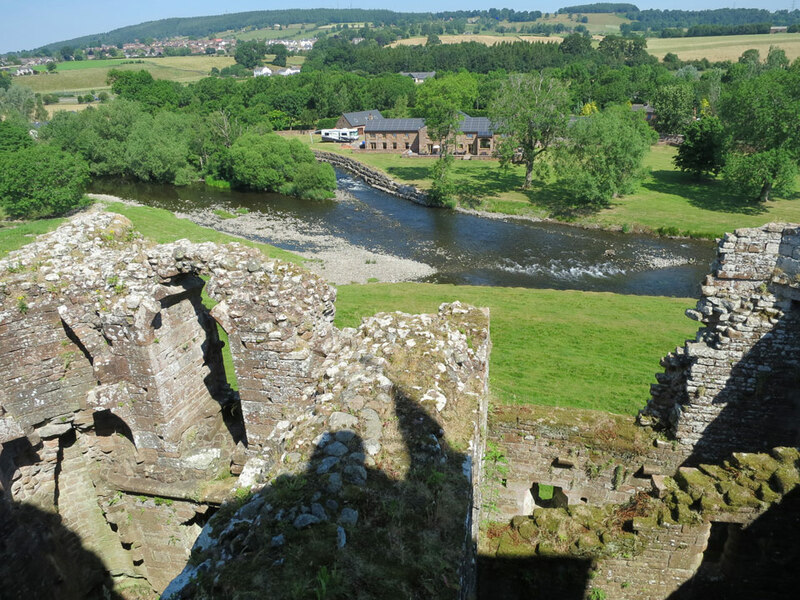 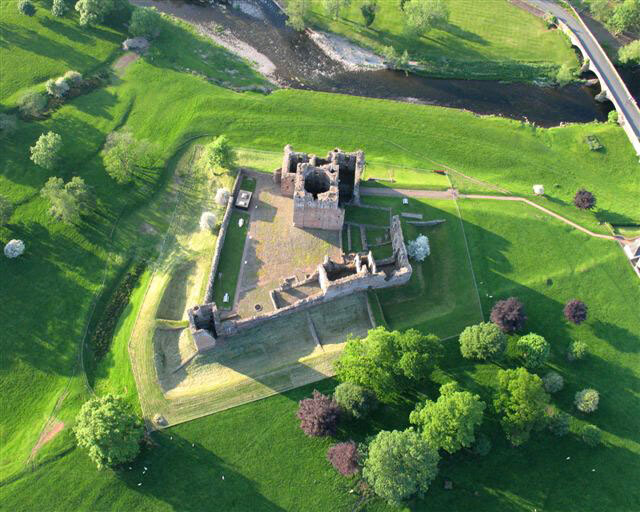 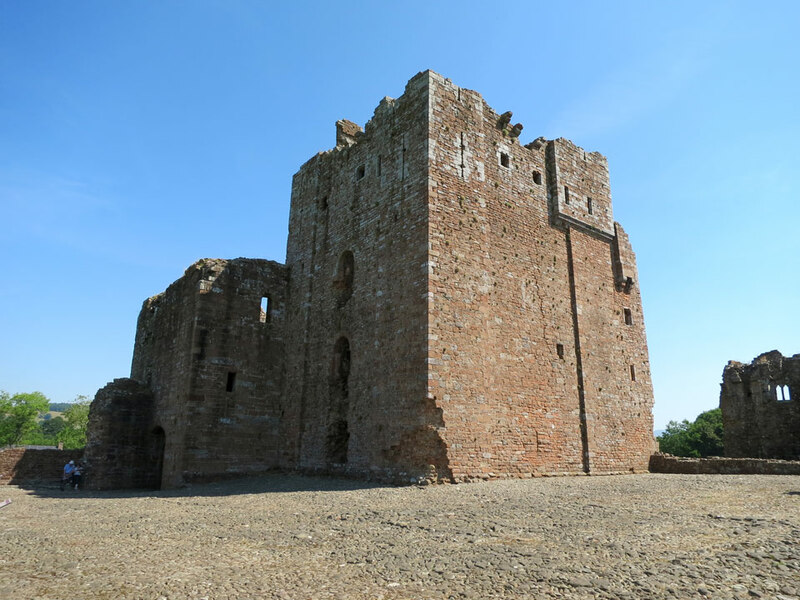 The early 13th century keep stands on the site of the 2nd century Roman fort of Brovacum but by 1269 the castle was allowed to fall into decay. 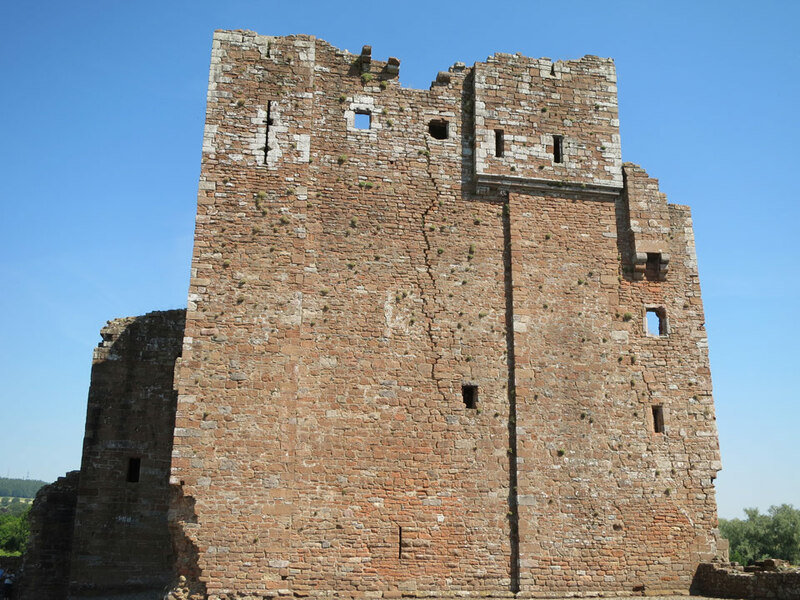 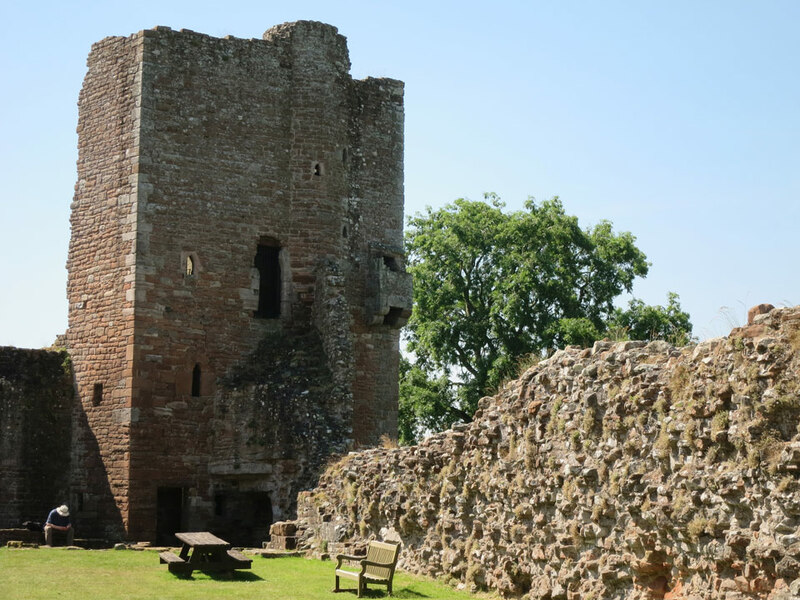 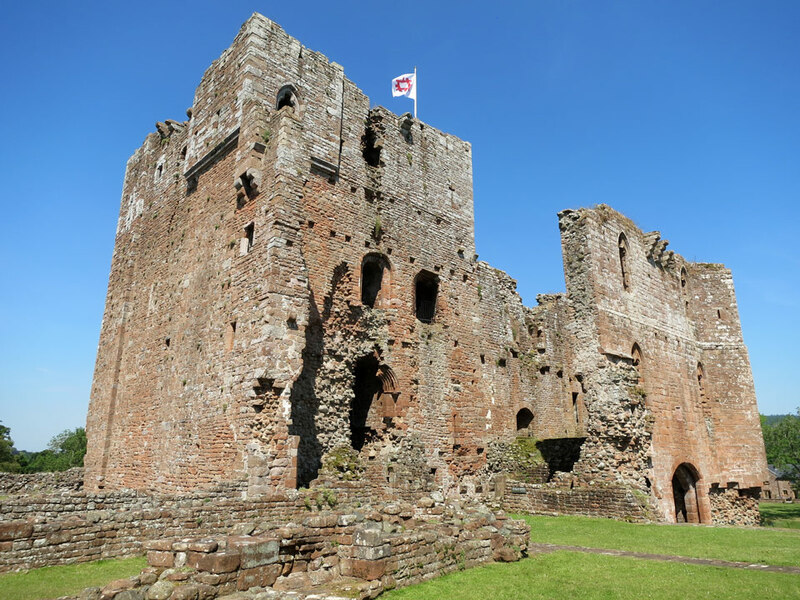 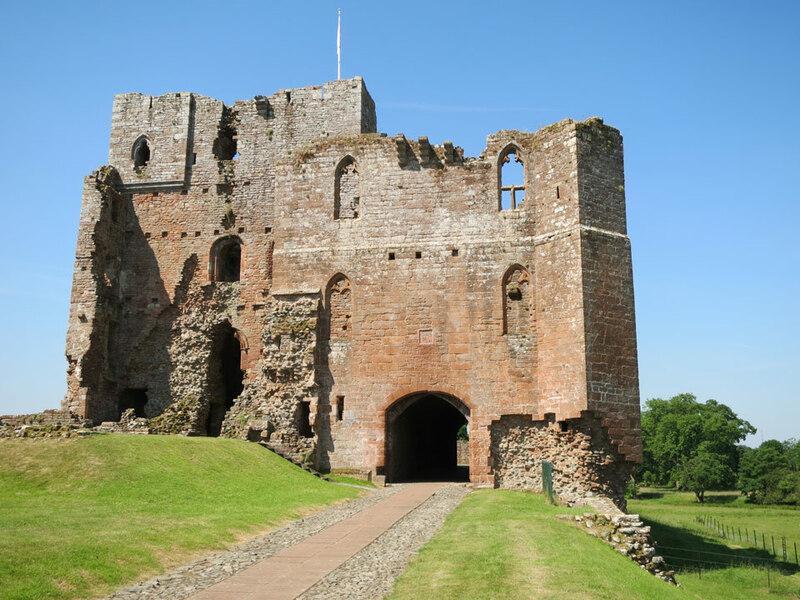 A licence to crenelate was granted in 1309 to protect against Scottish invaders at which time the curtain walls and the powerful gatehouse were built. 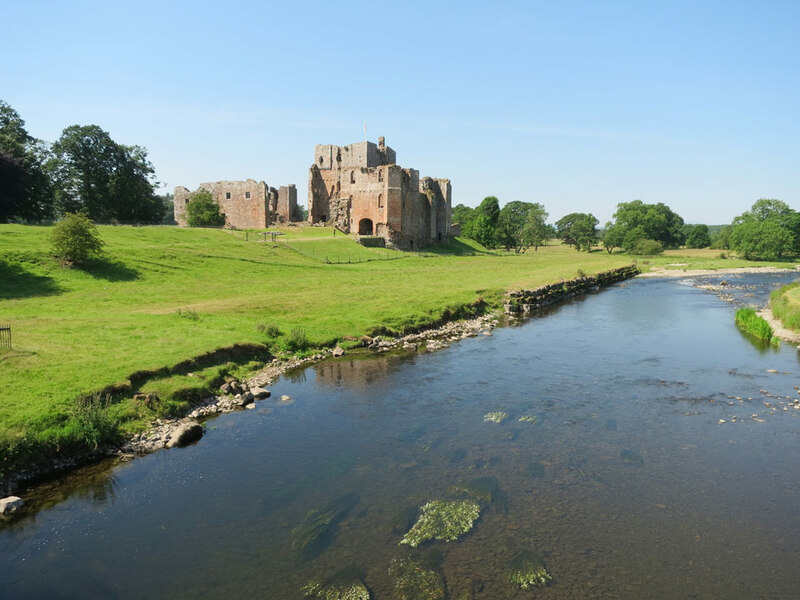 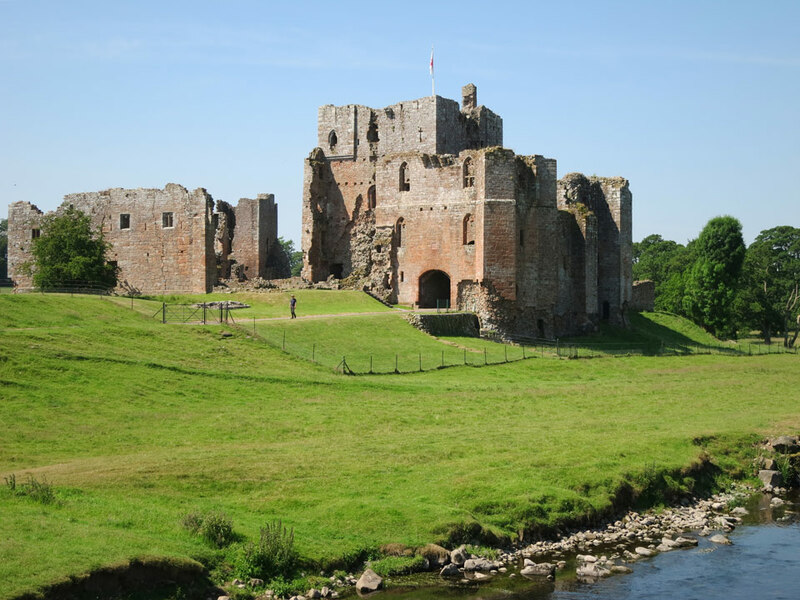 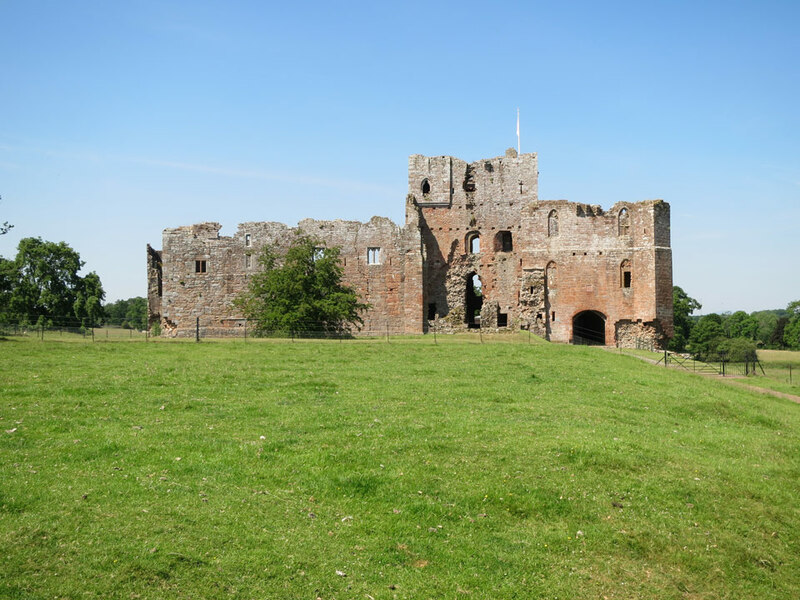 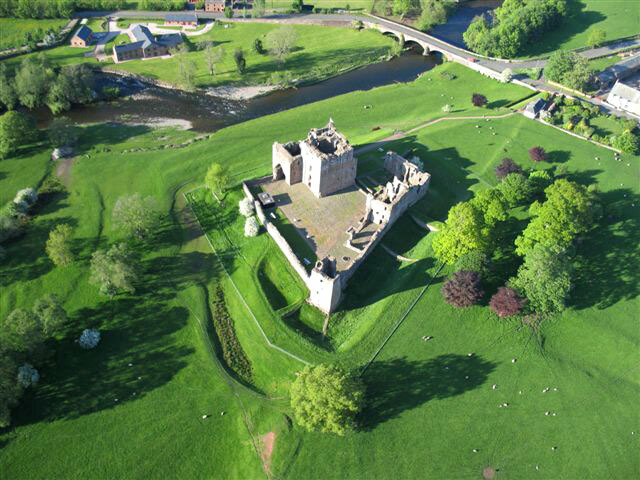 By 1600 it was in poor condition but it was restored in 1660 by Lady Clifford, who also owned Appleby, Brough, Pendragon and Skipton	castles. 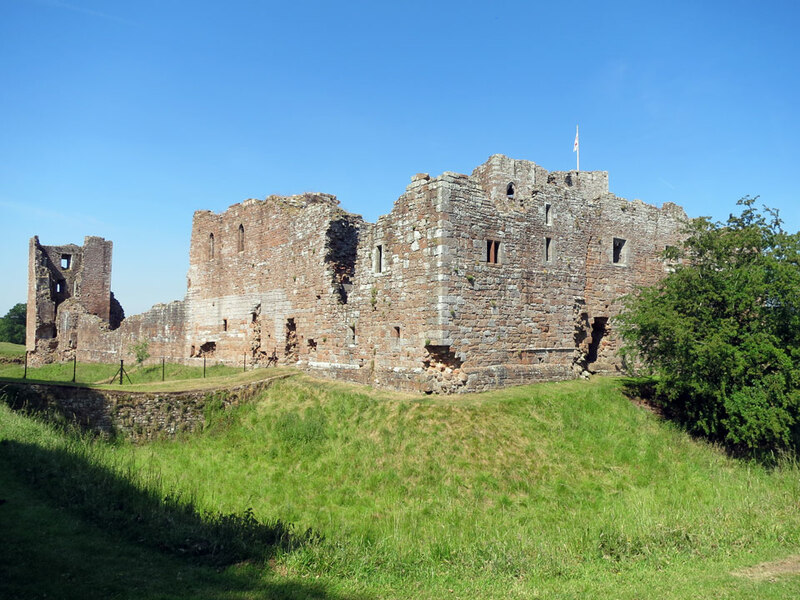 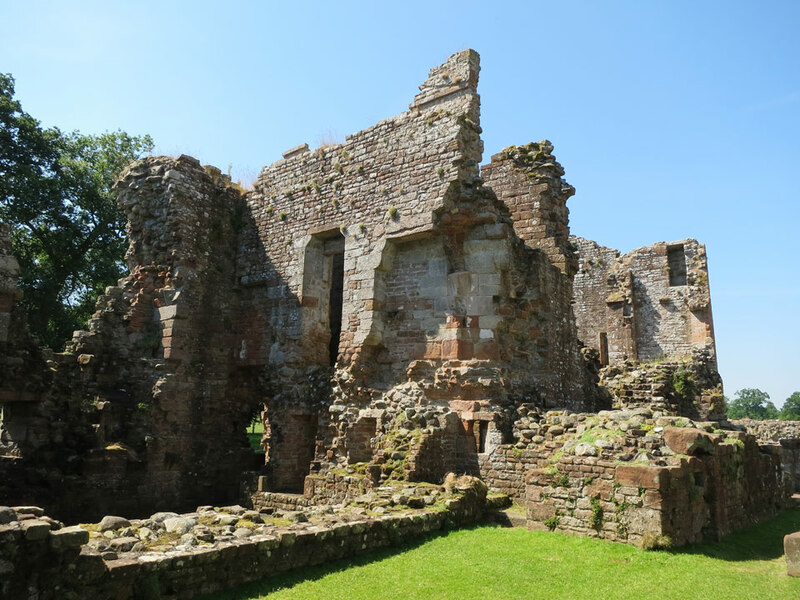 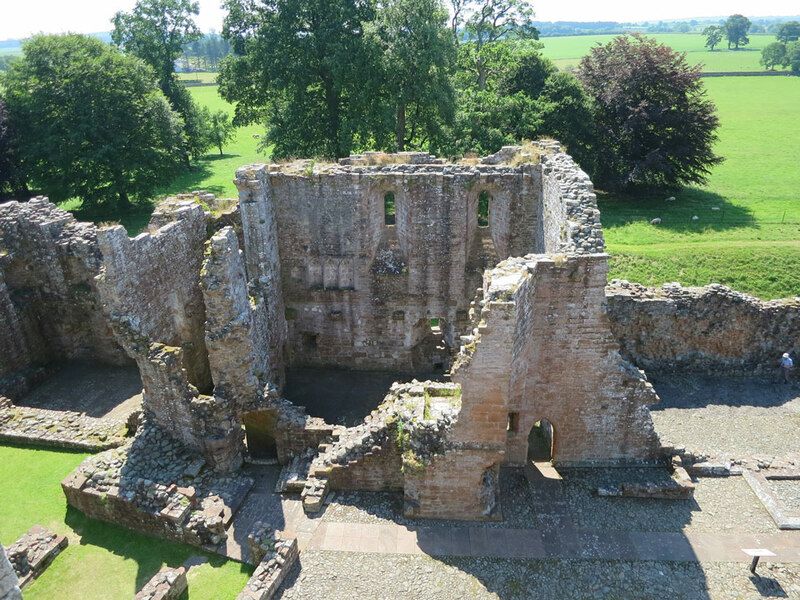 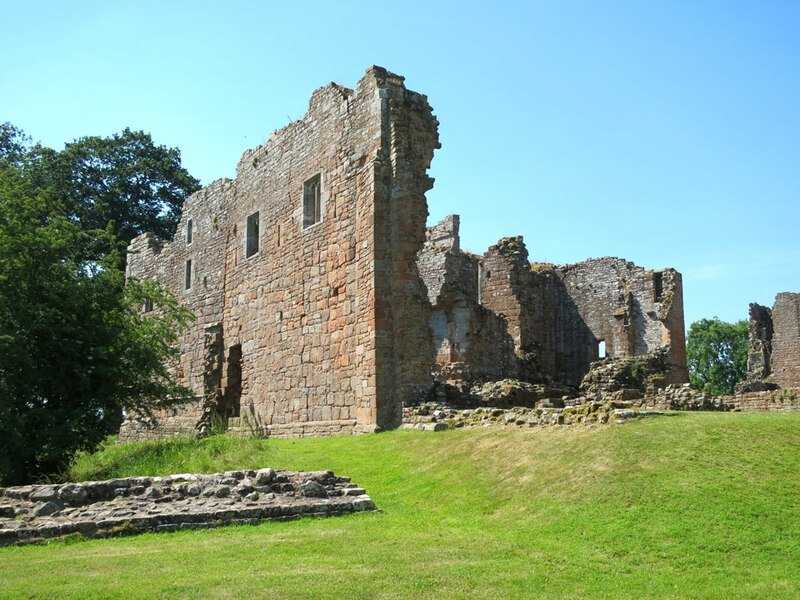 It was left to decay in 1714, some stone and lead stipped from the roof being used for Appleby Castle. 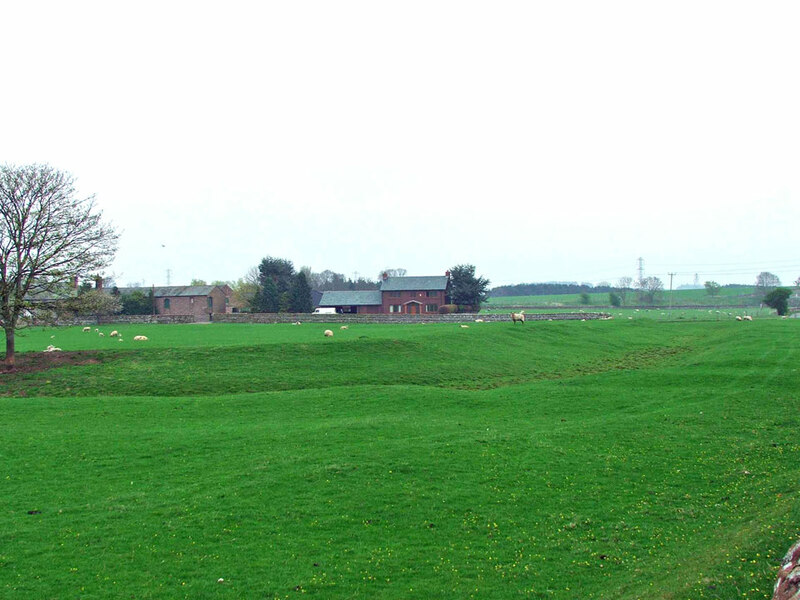 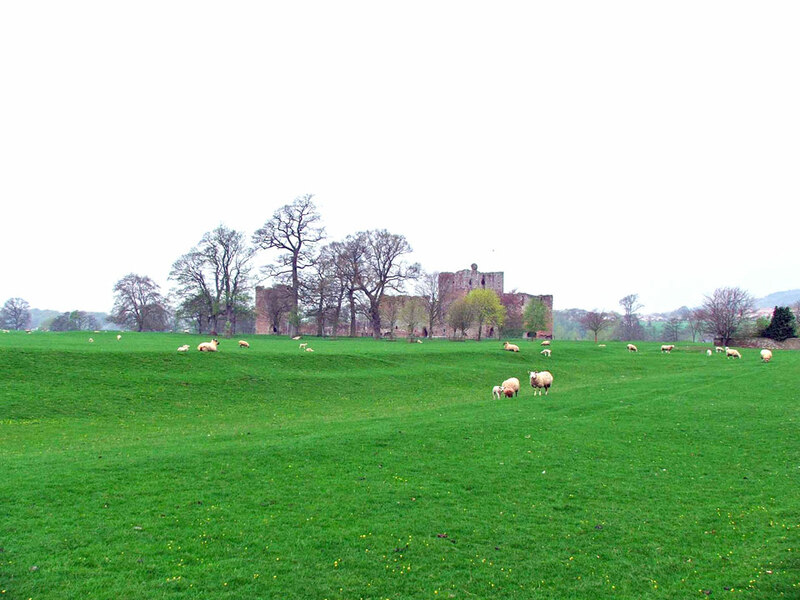 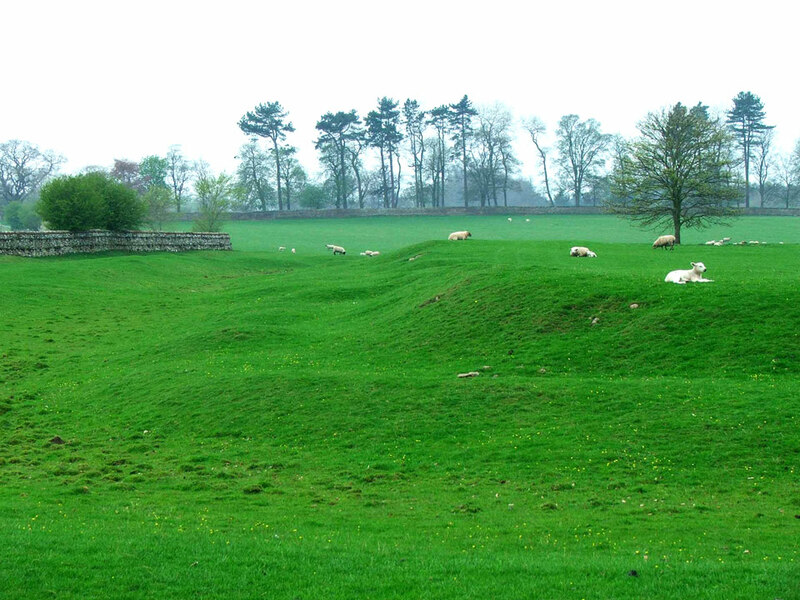 The earthworks of the Roman fort can still be seen.